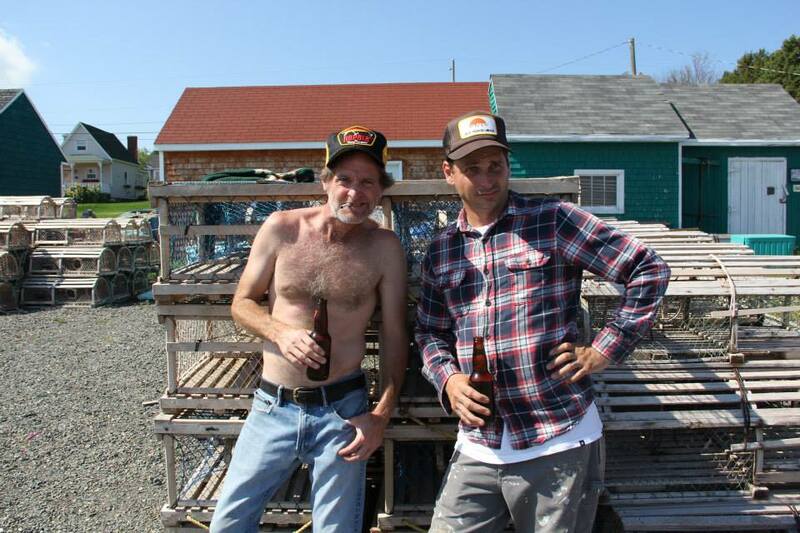 IMAC is so excited to announce that “Wharf Rats”, a web-series developed by Jason Arsenault, Robbie Carruthers and Dennis Trainor and produced by Jenna MacMillan, has won the Telefilm Micro-budget Production Program fund this year. “Wharf Rats” has also been shortlisted for the highly competitive Independent Production Fund. This entry was posted on Thursday, May 25th, 2017 at 5:30 pm	and is filed under News. You can follow any comments to this entry through the RSS 2.0 feed. Both comments and pings are currently closed.